I am incredibly active in my community. I am involved with Leadership Bitterroot, Cub Scouts and numerous charitable organizations. I LOVE the life I live and where I live it. I have a passion for real estate, and will work diligently to deliver results to each and every client. As a buyers agent I am committed to helping my clients achieve their goals with my knowledge, relentless determination, and work ethic. 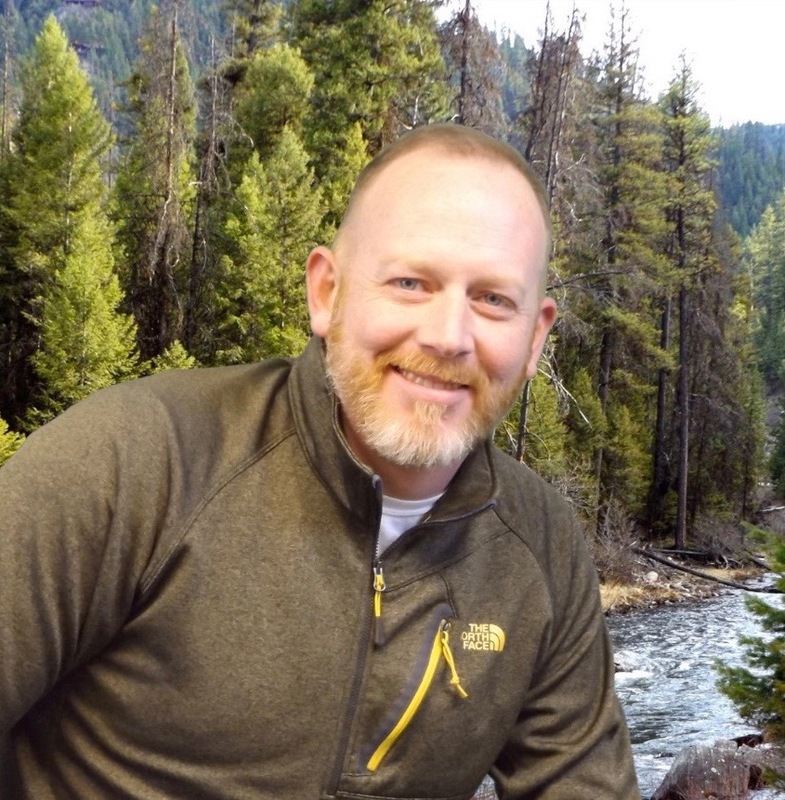 I have a broad knowledge of the communities within the Bitterroot Valley and will be effective helping you find and purchase the property most fitted to your needs. I will be YOUR expert. As a seller’s agent I will use the latest and most innovative marketing tools to help you sell your property. I will develop a marketing plan designed to actively promote your home to qualified buyer’s. I am adept in social media and up to date on new technologies in the ever changing world of real estate marketing. Let me put this knowledge to work for you! For buyers, we have the Know How and Know Who to help you drill down and find exactly the right spot for your active lifestyle in the Bitterroot Valley of Montana. We are an insiders guide to the Bitterroot Valley real estate and lifestyle in and around western Montana's Bitterroot Valley and Hamilton, MT. Valley towns of Sula, Darby, Hamilton, Corvallis, Victor, Stevensville, Florence, Lolo, and Missoula are included. We provide the marketing savvy and exposure it takes for qualified buyers to find, appreciate, and purchase your property. This will come through the use of the latest technologies and innovative thinking. We understand what it takes to stand out from the crowd in today's busy marketing world and will use my passion to actively promote to the largest audience possible.